This comes as no surprise in a country, where sedans are immensely popular, when compared to the U.S. where trucks and SUVs are the preferred mode of commuting among people. There are so many elements an automobile manufacturer should take into account when making new vehicles. Renault has done their homework and has confirmed that they are gearing up to a launch a smaller sedan in Australia. After the initial launch, it is expected that they will roll out the same to other regions based on what the buyers expect of them. Renault already has a decent presence in the land of Kangaroos and has a couple of small sedans in their line up. They have the Fluence which is out for a long time now and is starting to show its age. 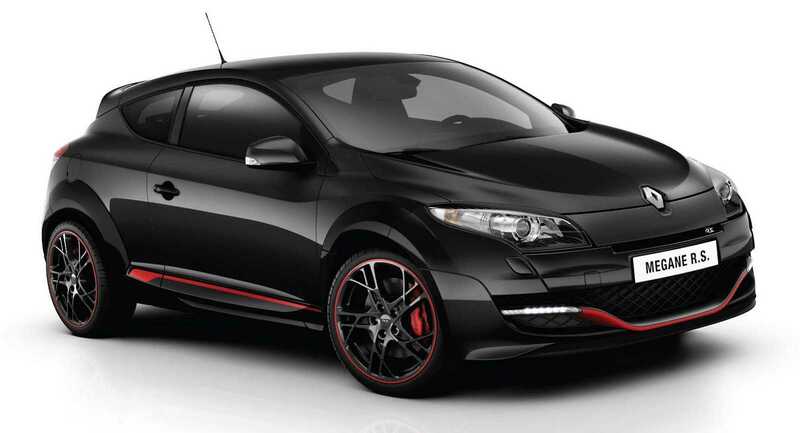 Besides, launching newer editions under the same name is not an easy task unless it is a Honda Civic or a Volkswagen Beetle. Some cars and brand names have the power to sustain through the years, whereas, others need to be rehashed completely in order to sustain in the competitive market. 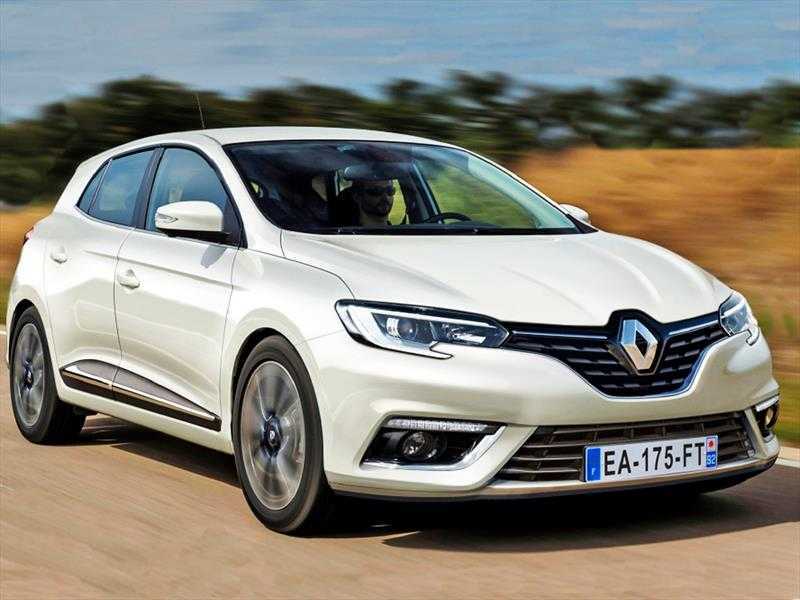 A new small car is heading to Australian shores to replace the existing Fluence along with the Megane. The latter is a hatchback which will receive a revamped 2016 edition model, but the only catch is that the car is going to be priced higher than the outgoing model. While we don’t have an exact picture of the level of demand it enjoys in the country, it is evident that Renault knows what they are doing. If the model offers enough new features combined with a justified price tag, it might sell yet again. Meanwhile, the unnamed smaller sedan was confirmed by Renault’s chief engineer Fabrice Garcia. If things go as planned, the new car will get launched in the country towards the second quarter of 2017. It seems a long way to go for now or at least until we enter 2016. Once we are in, it is going to be a really short wait before the new wave of cars start pouring in. The future is getting crowded as automobile makers have realized the need to totally revamp their cars when the world is about to enter a new century. Electric cars are all the rage at the moment and self-driving cars are equally hyped, even though it might take dozens of decades for them to totally replace human drivers.